Here is a map demonstrates territory of Moldova, of Ukraine. actual map of Comrat with gps calibration download for free. actual map of Ceadir-Lunga displayed. interesting map of Basarabeasca calibrated for you. interesting map of Valea Perjei calibrated download for free. interesting map of Tvardita with gps calibration here. free map of Tomai presented. detailed map of Taraclia for you. 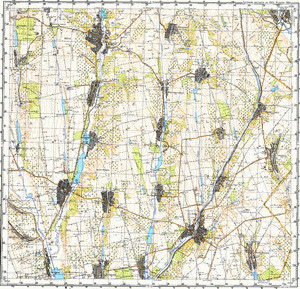 free map of Svetlii for gps. detailed map of Sadic download for free. actual map of Chioselia Rusa displayed. detailed map of Congazcicul de Jos with gps calibration download for free. actual map of Corten for gps. detailed map of Chirsova with gps calibration here. topographic map of Chiriet-Lunga 1 cm to 1 km download for free. free map of Cazaclia calibrated here. interesting map of Cotovscoe calibrated for you. interesting map of Gaidar download for free.